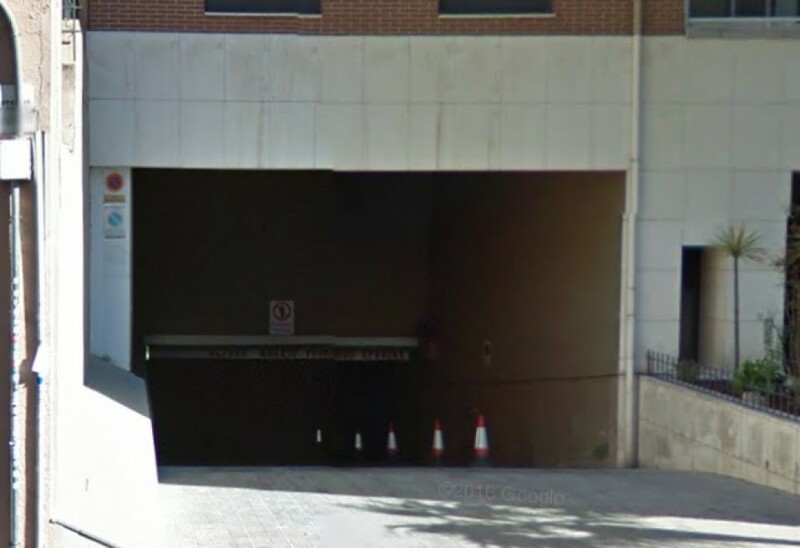 Where can I park near to Goya? 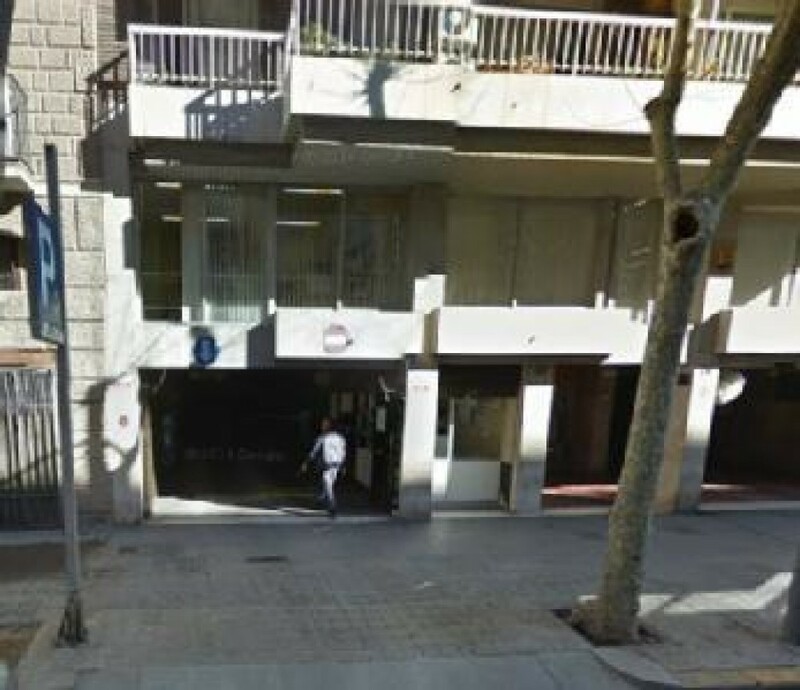 The Goya district is one of Madrid's most elegant areas. 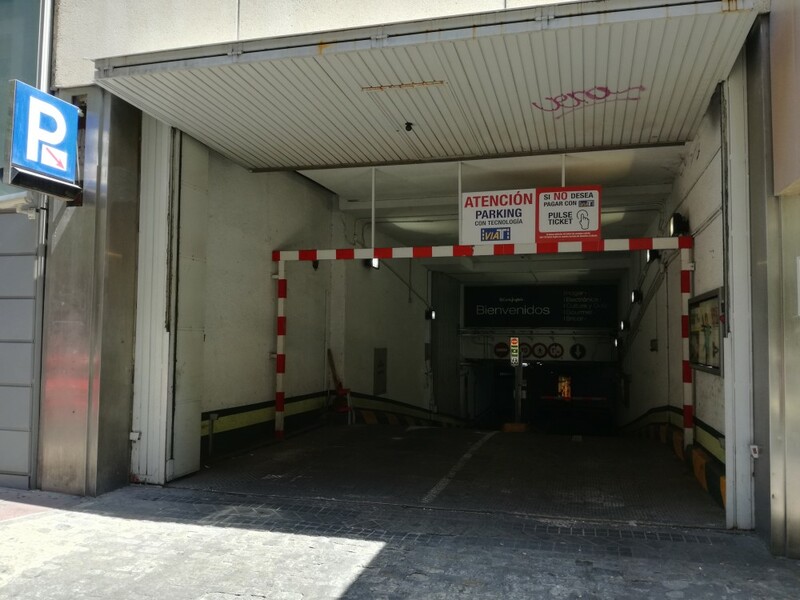 With a diagonal street of the same name cutting through the district, going from Plaza de Colón to Calle Doctor Esquerdo, this district is home to some of the best shops in the capital, with a variety of culture and leisure alternatives. 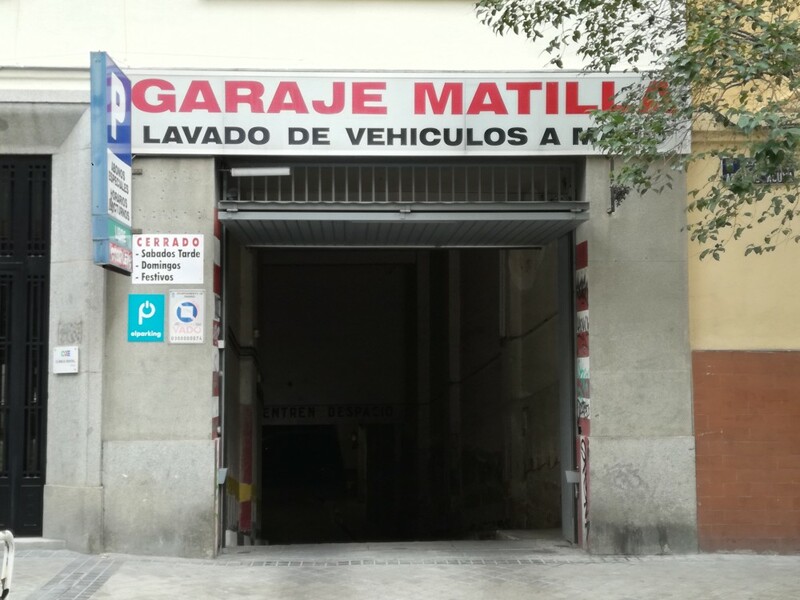 If you choose to leave your car in one of the car parks in Goya, you will only need to walk a few minutes to get to three different metro stations: Príncipe de Vergara, O’Donnell and Manuel Becerra. 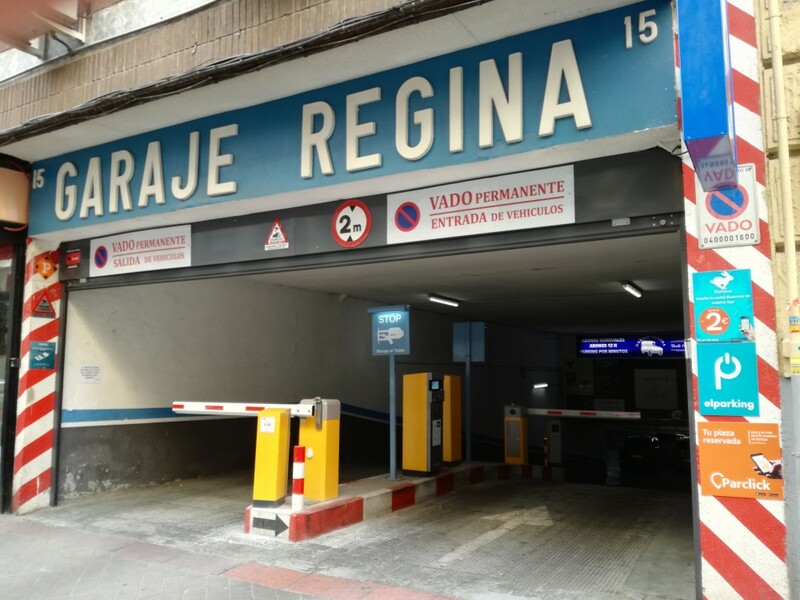 Reserving your parking space online in Goya is a good option for catching one of the shows in the Antiguo Palacio de los Deportes or the Nuevo Teatro Alcalá, or when you want to visit the Royal Mint's Currency Museum.